Read the prologue: "The Madness of Puppets." The poetry of the puppet is central here, whether in its blunt grotesquery or symbolic simplicity, and always in its talent for metamorphosis. On a meditative journey to seek the idiosyncratic shapes of puppets on stage, Gross looks at the anarchic Punch and Judy show, the sacred shadow theater of Bali, and experimental theaters in Europe and the United States, where puppets enact everything from Baroque opera and Shakespearean tragedy to Beckettian farce. Throughout, he interweaves accounts of the myriad faces of the puppet in literature—Collodi’s cruel, wooden Pinocchio, puppetlike characters in Kafka and Dickens, Rilke’s puppet-angels, the dark puppeteering of Philip Roth’s Micky Sabbath—as well as in the work of artists Joseph Cornell and Paul Klee. The puppet emerges here as a hungry creature, seducer and destroyer, demon and clown. It is a test of our experience of things, of the human and inhuman. 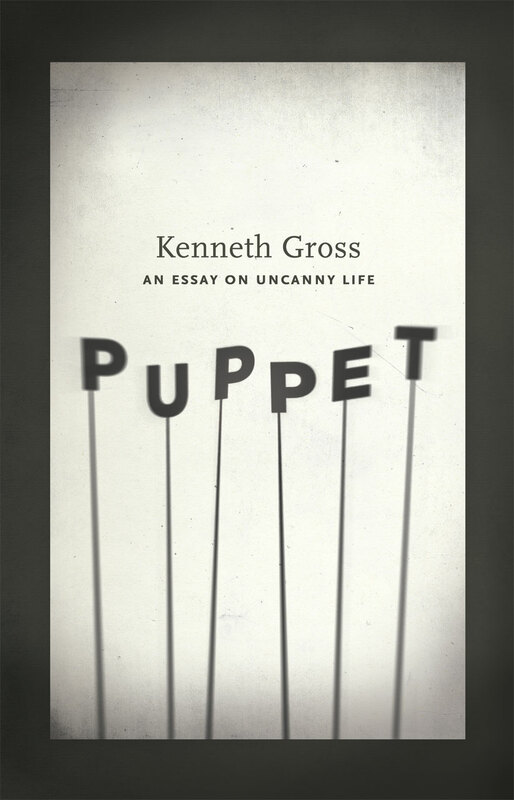 A book about reseeing what we know, or what we think we know, Puppet evokes the startling power of puppets as mirrors of the uncanny in life and art.